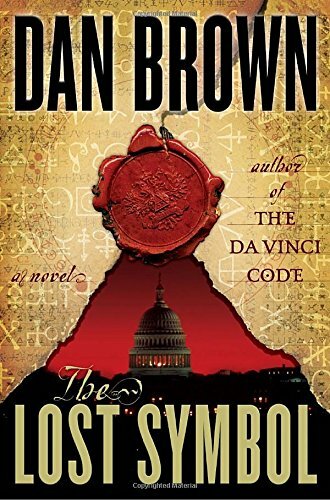 THE LOST SYMBOL is the sequel to Dan Brown's smash hit The Da Vinci Code, and features protagonist Robert Langdon again weaving through the twists and turns of secret Masonic rituals and mythology while trying to save his mentor from sure death. 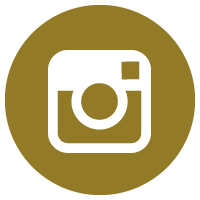 THIS COPY (shown below) is number 575 of a very special limited edition of only 700. 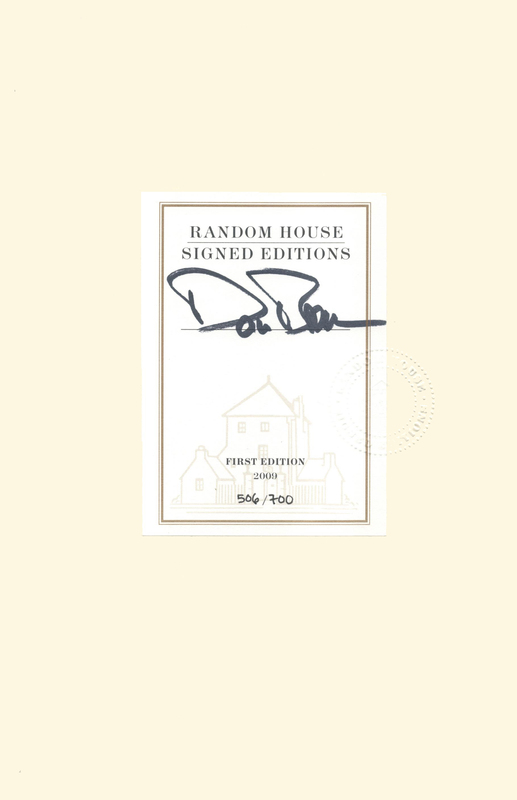 It was signed by Dan Brown at the front free end paper on a numbered bookplate that has been embossed by the publisher. 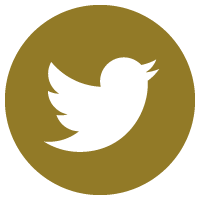 Also, laid-in is a letter of provenance, signed by the publisher's Director of Signed Editions dated November 30, 2009. It is new, mint, unread, and unopened except for signing. 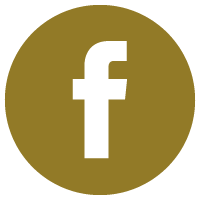 Published in September, 2009 by Doubleday, an imprint of Penguin Random House. 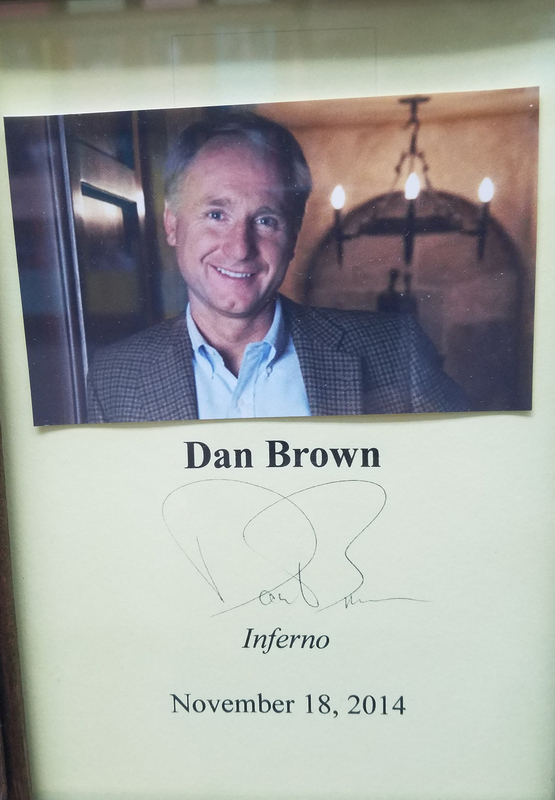 DAN BROWN (pictured below from our Wall of Fame) has had books translated into 52 languages and sold more than two hundred million copies. Of course, a good many of that total was based on his mega- best - seller, The Da Vinci Code.Thank you Dan Brown for signing our books.